We often seek to attract large crowds to our churches, crusades, and rallies. Jesus also ministered to large crowds. 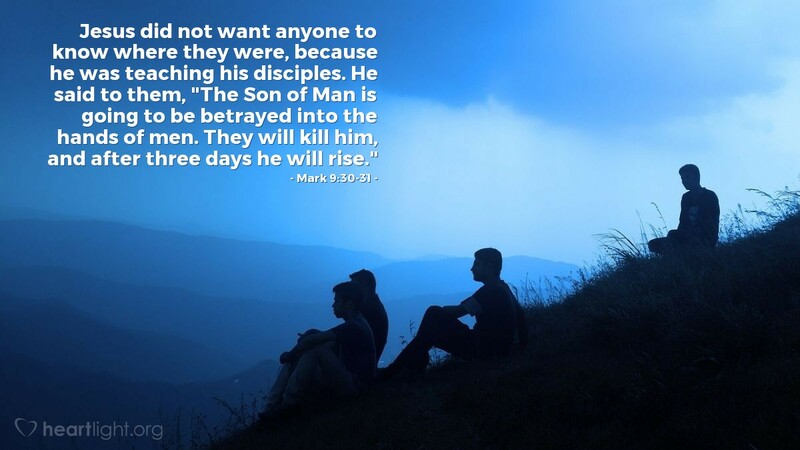 But his strongest teaching on discipleship occurs away from the crowds, when he is alone with his disciples. What the crowds are able to accept is not enough to call mature disciples to that next level in their walk with the Savior. So Jesus withdrew for intensive teaching with a small group of committed disciples so he could mature them and make them ready for future challenges. Holy God, please bless the people in my Bible study group and all those everywhere that are seeking to follow you no matter the cost. Please lead me to a small group of believers with whom I can share my life and through whom you will challenge me to grow in my surrender to the Lordship of Christ. In Jesus' name I pray. Amen.